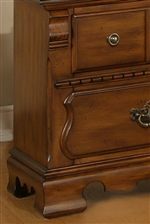 There will be so much to like with this nightstand as your bedside companion. 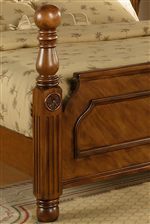 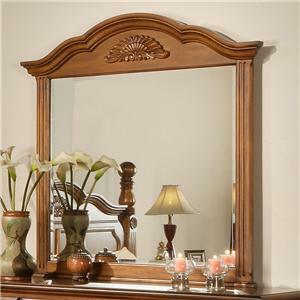 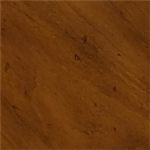 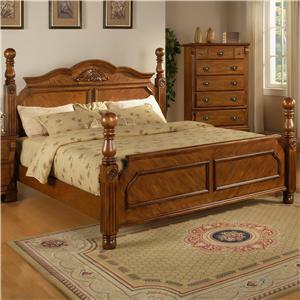 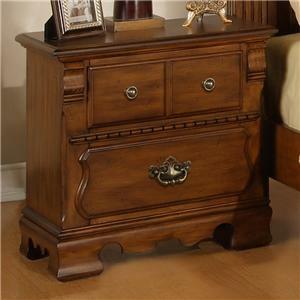 The piece carries a warm medium brown finish and features bracket feet. 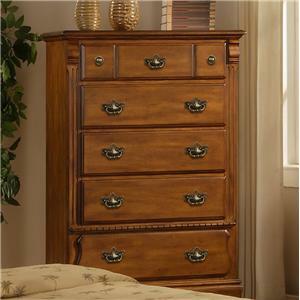 In addition, the two drawers are great for keeping books, magazines, flashlights, pens, alarm clocks and other miscellaneous items. 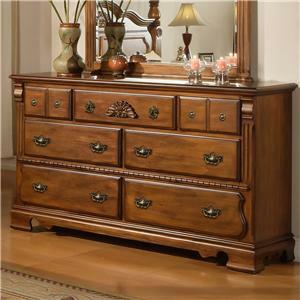 With timeless appeal, this drawer nightstand is sure to please. 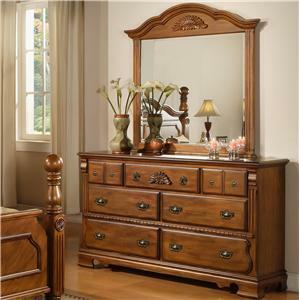 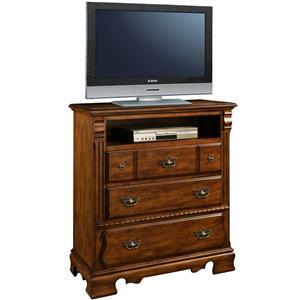 The 0132A Night Stand w/ 2 Drawers by Lifestyle is available in the area from BigFurnitureWebsite.